The racing resume of Michel Joseph Francois Maurice Mercier is so vast as to make even his lengthy name look like a mere exclamation point. 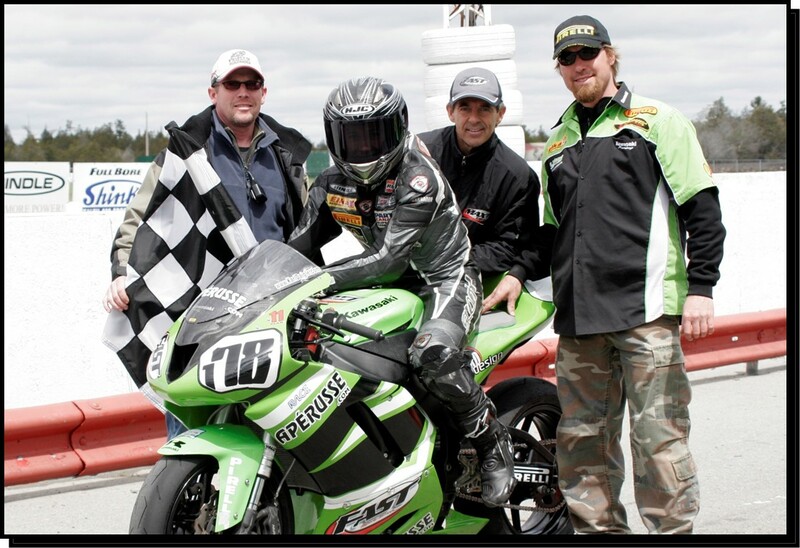 One of the true legends of Canadian motorcycling, Michel not only reached his own pinnacle of success in the varied disciplines of motocross, ice racing, dirt track and road racing but he also helped propel many of our top racers to winning careers through his FAST Riding School at Shannonville Motorsport Park. From the days of his youth in Thetford Mines, Que., Michel turned first to motocross in 1973 at the age of 20. 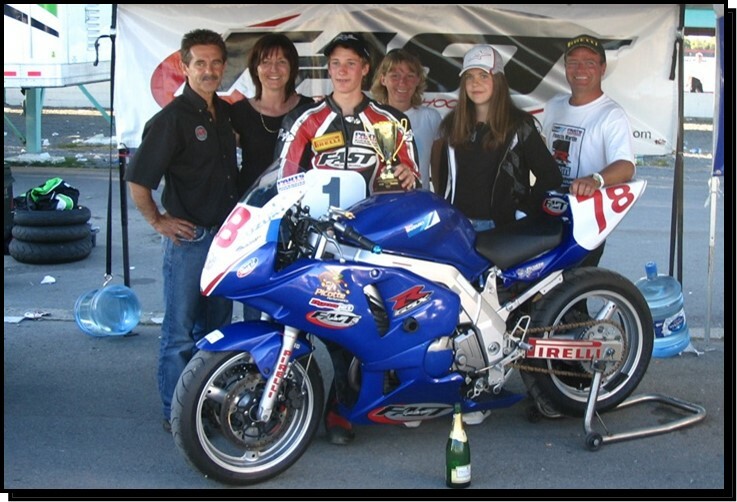 Two years later he became Quebec amateur champion in the 250 cc class. Riding locally built Can-Am bikes for the Bombardier factory, he turned pro and placed fourth overall in the 125 class in 1977. He did not rest in the off-season, either. Almost from the beginning, Michel dominated ice racing by taking five consecutive Canadian No. 1 plates in winter events from 1975 to 1979. 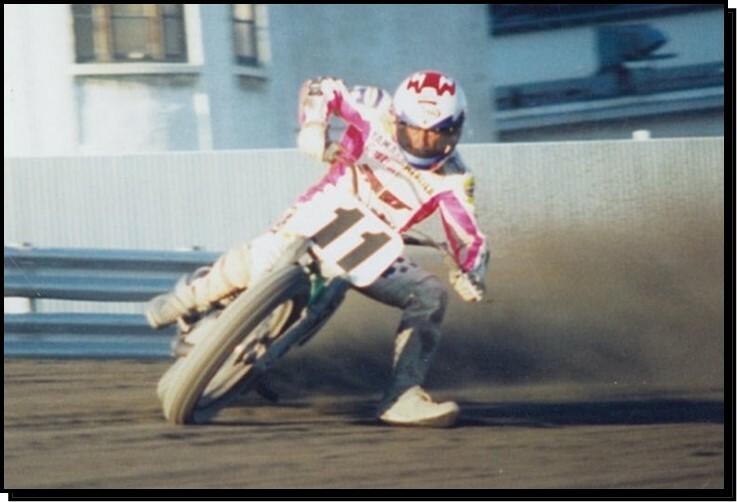 Doing so well at turning left, Michel decided to put his experience to work and switch to dirt track for the summer season from 1977 to 1980. 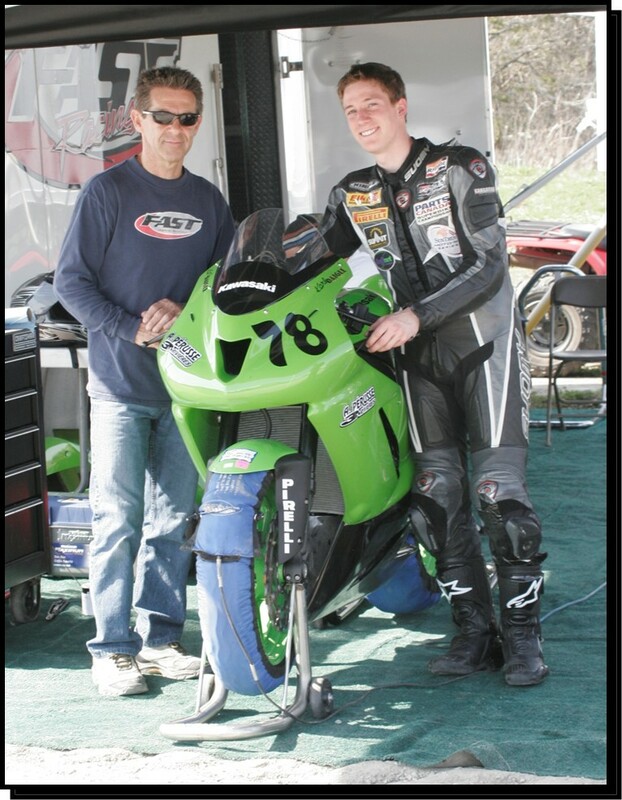 He rode a 250 cc Can-Am sponsored by Bombardier and an XR750 for Deeley Harley-Davidson with veteran tuner Jim Sehl setting up the bike. In 1979 Michel scored his first win in the U.S. by beating rookie pro Scott Parker, who was to become one of the most winning riders in AMA history. 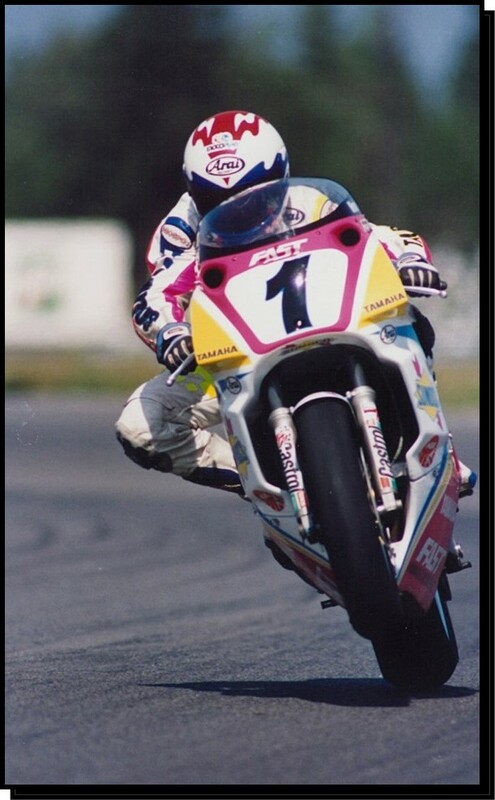 In 1980 Michel turned to pavement and soon began to excel at road racing, the sport for which he is still revered today. During the next 11 years he won the Canadian No. 1 plate in 1986, 1987 and 1990. Three wins against opponents like Gary Goodfellow, Tom Walther, Art Robbins, Rueben McMurter and Steve Crevier are a decisive testimony to Michels mastery of the sport. Riding for Suzuki, Michel represented Canada at GSX-R Cup events in Spain, rode three years on the American team during the transatlantic match races in England from 1986 to 88 and finished as high as third, in 87 represented Canada at a six-hour endurance race in Australia and the following year competed in a series of three events in Japan for a Suzuki dealer in Tokyo. 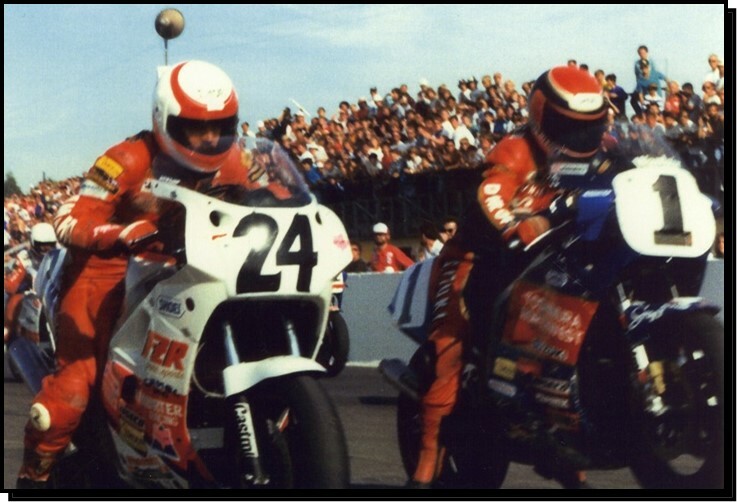 After a couple of dry years in the Canadian superbike series, Michel switched to Yamaha and regained his form in 1990. 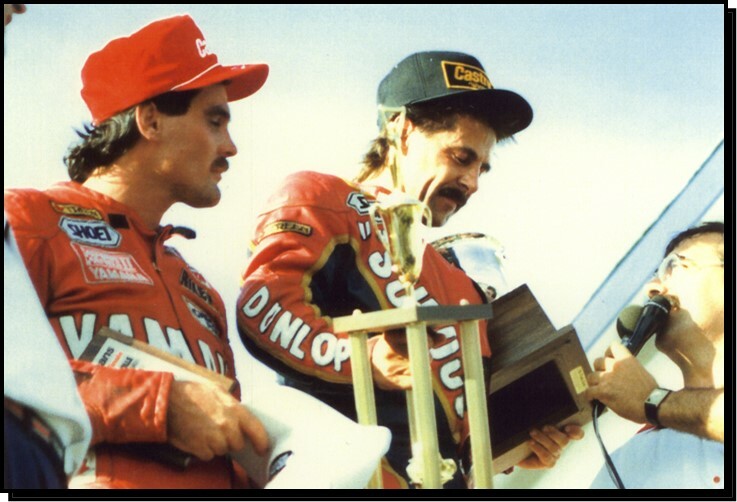 With OW01 models prepared by Rick Hobbs, Michel won four of six heat races and four of six finals, and led more total laps than the rest of his competitors together. 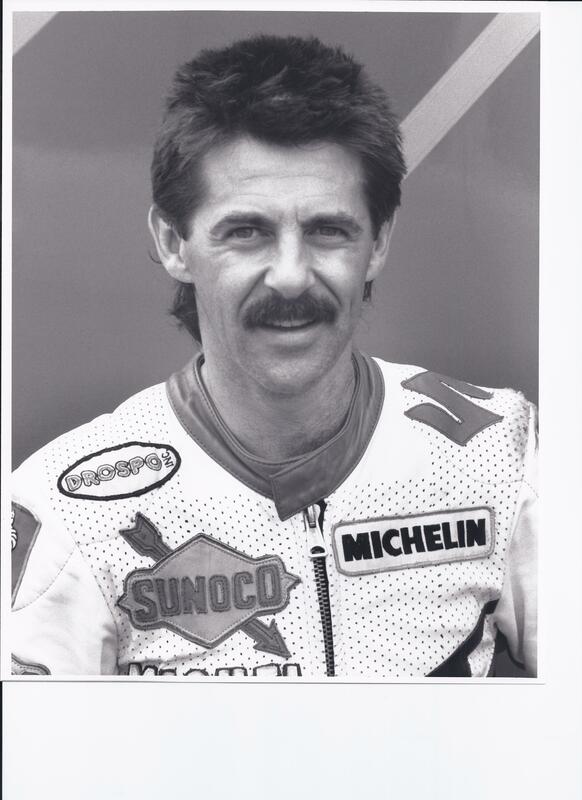 At the time, Michel said the best race of his life was the 1990 Canadian round of the world superbike championship at Mosport, where he finished fourth. To cap a brilliant season he also was victorious in the U.S.A vs. Canada match race series and rode in France for a French team in the 24 hour endurance race at LeMans. In all, he represented Canada in races in seven countries. Michel had worked for the FAST Racing School starting in 1987 and when its owner Raymond David decided to close it down after three seasons, Michel became the new owner. 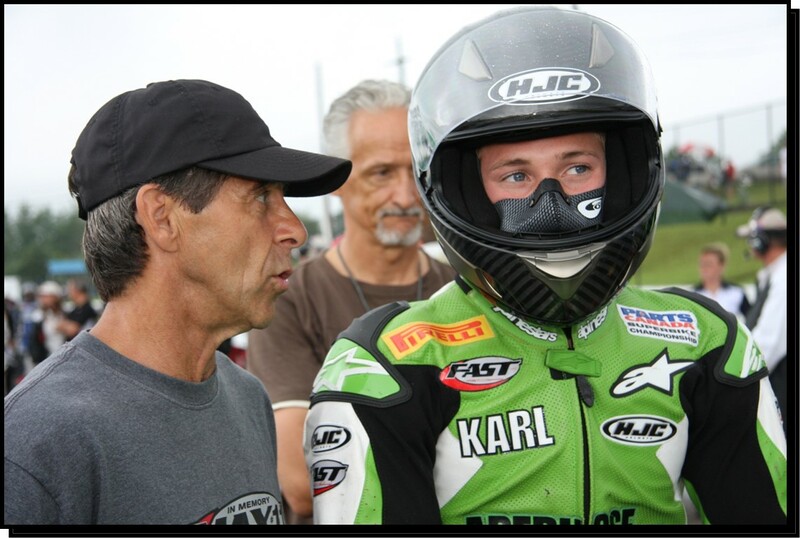 He renamed it the FAST Riding School and used the 1990 season to promote his star graduate and protege, a wild young man from the streets of Granby, Que., Pascal Picotte. His strategy worked, with annual enrolment increasing from 360 to a full complement of 1,100 students during the past five years. 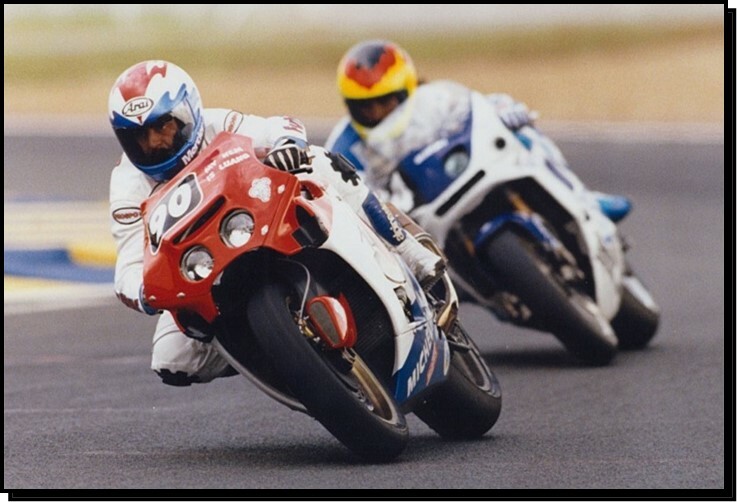 Michel has put a great deal back into the sport of motorcycling, such as the five-rider FAST racing team in 1991-92 and the FAST school championship from 1987-97, whose riders were supplied with a motorcycle and equipment. Among many other graduates are Francis Martin, Benoit Pilon, Linnley Clark and Owen Weichel. 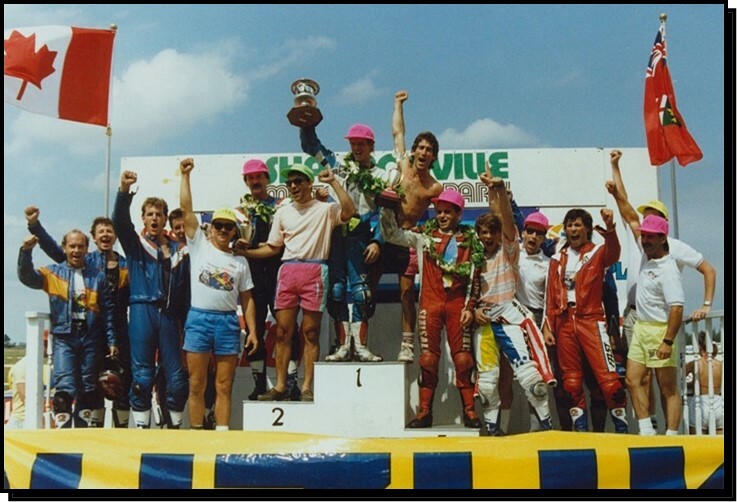 The FAST Canadian police officer championship from 1990-96 drew 52 riders from nine competing countries. In a key partnership with his wife Odette, Michel has conducted racing schools in Ontario, Quebec, Alberta and Michigan. Kawasaki, Suzuki and Yamaha all contribute machines to the FAST school fleet, and for five years Harley-Davidson has been sponsor of the advanced cruiser-touring riding course. But behind all the facts and figures is a man widely recognized for his openness, determination, positive attitude and ability to motivate others. Coupled with a shrewd head for business, its made Michel a vital force in our motorcycle community.